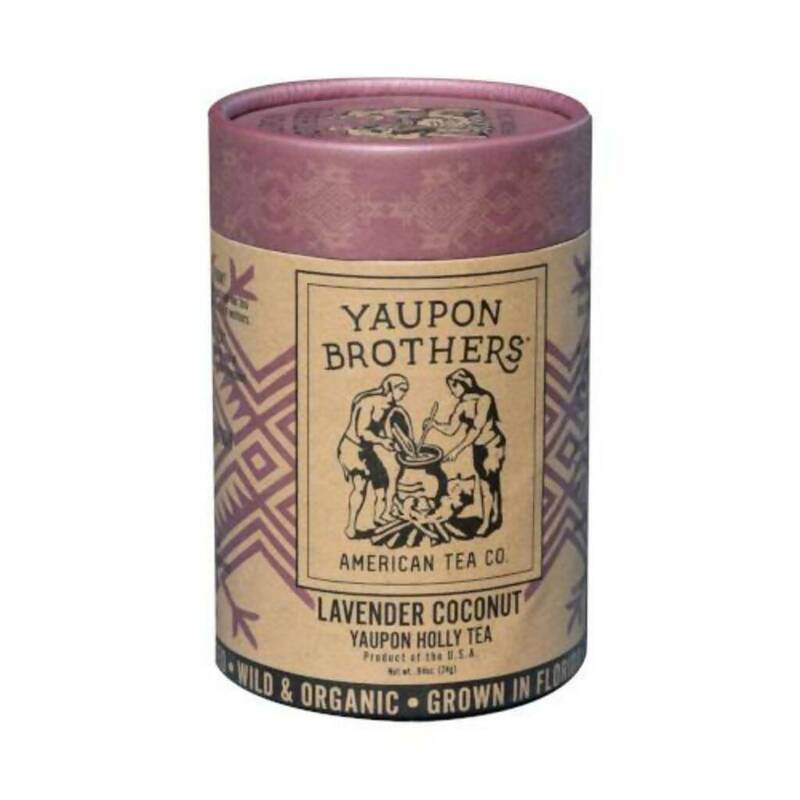 Yaupon Brothers does not ship to your selected country. Our most popular blend! A perfect fusion of organic Yaupon Holly, rooibos, lavender flowers, and organic flavor essence. Bright coconut flavors unfold into a soothing lavender finish that will leave you feeling relaxed and refreshed. Delicious hot or iced!